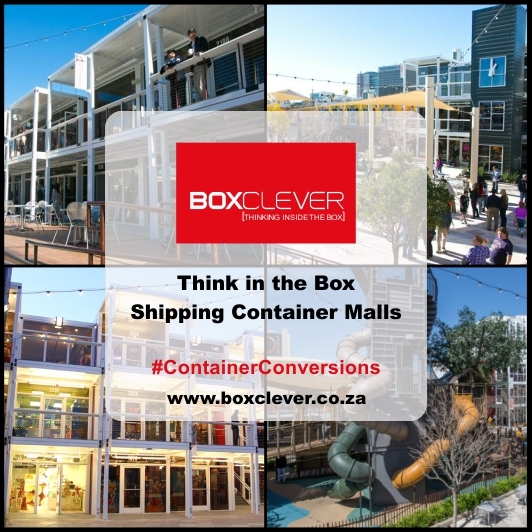 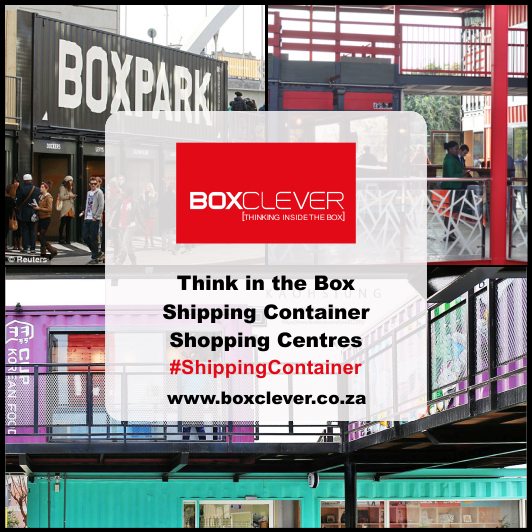 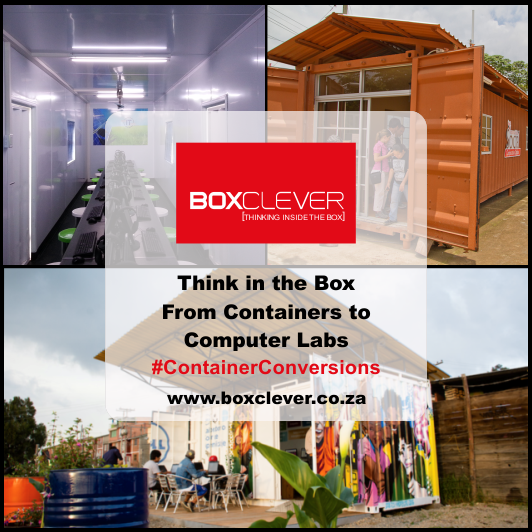 Our mission at Boxclever is to add value to society, the communities in which we live, and the economies in which we participate, by staying on the cutting edge of design, new technology and skills training – ensuring that we are in the perfect position to provide efficient and effective container solutions to any of your space problems. 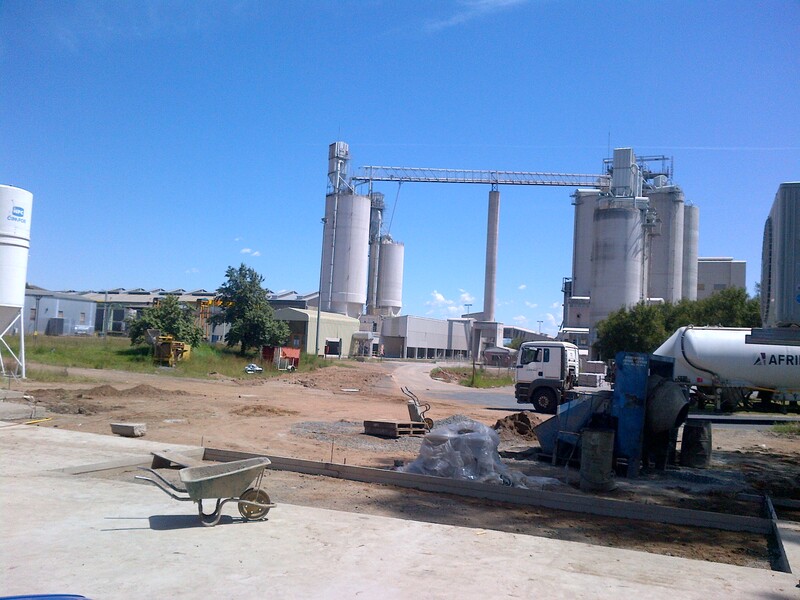 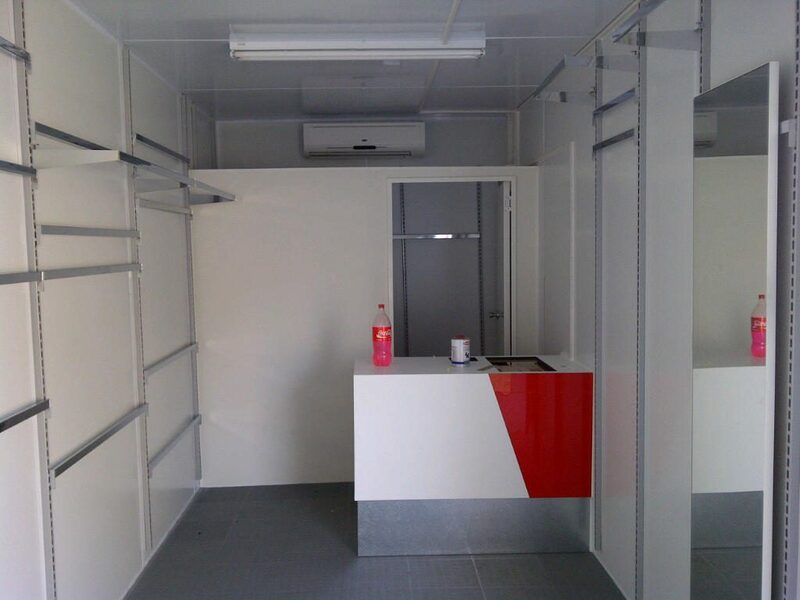 We believe that the expectations we exceed today become the seeds for new opportunities tomorrow, and that exceeding expectations is the means by which value is added to any project we undertake. 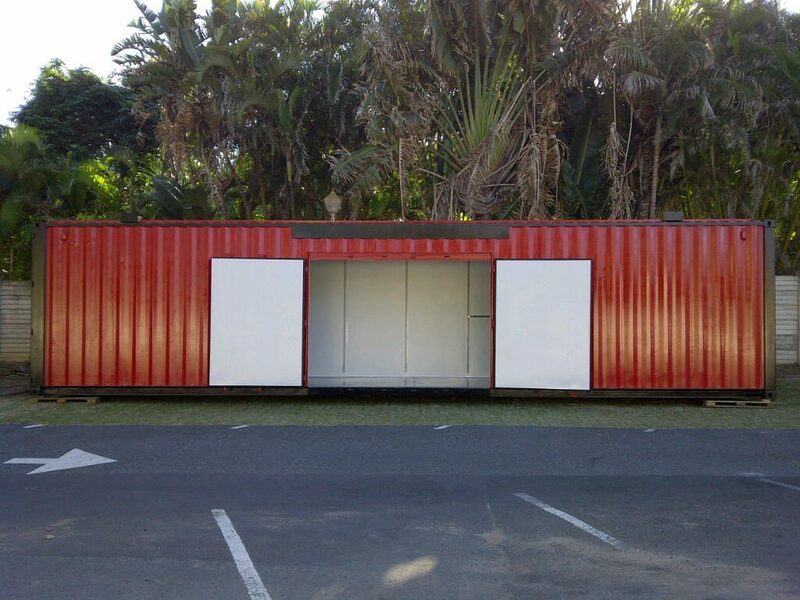 A shipping container is not just for shipping or storing goods. 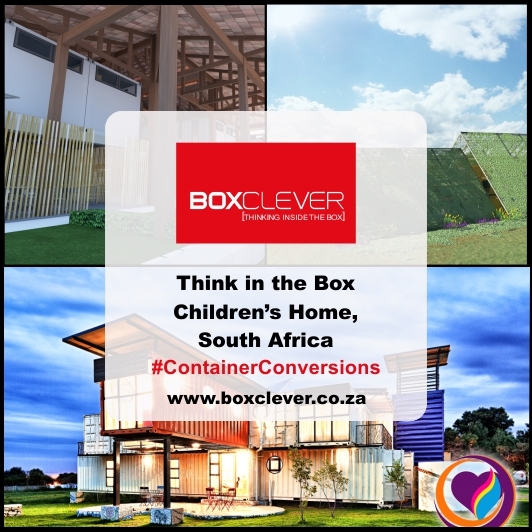 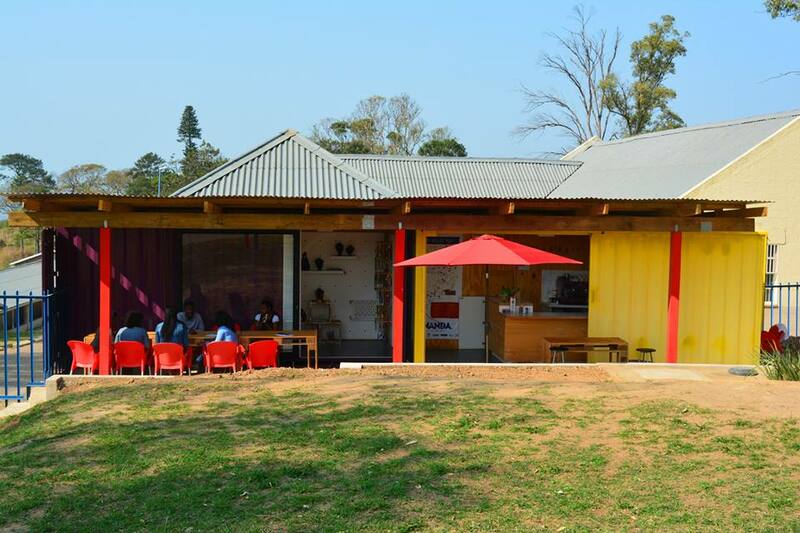 A shipping container is a building block for clever and innovative construction ideas! 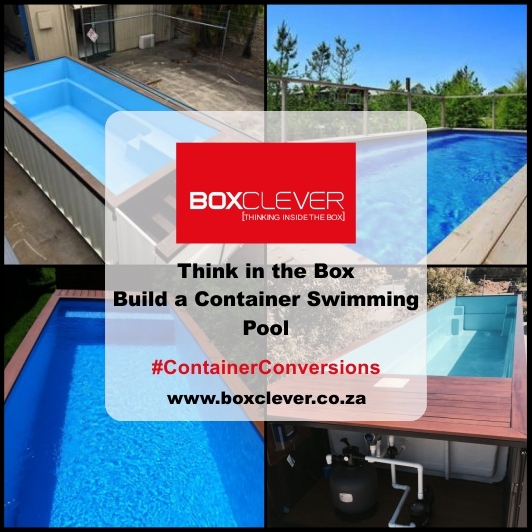 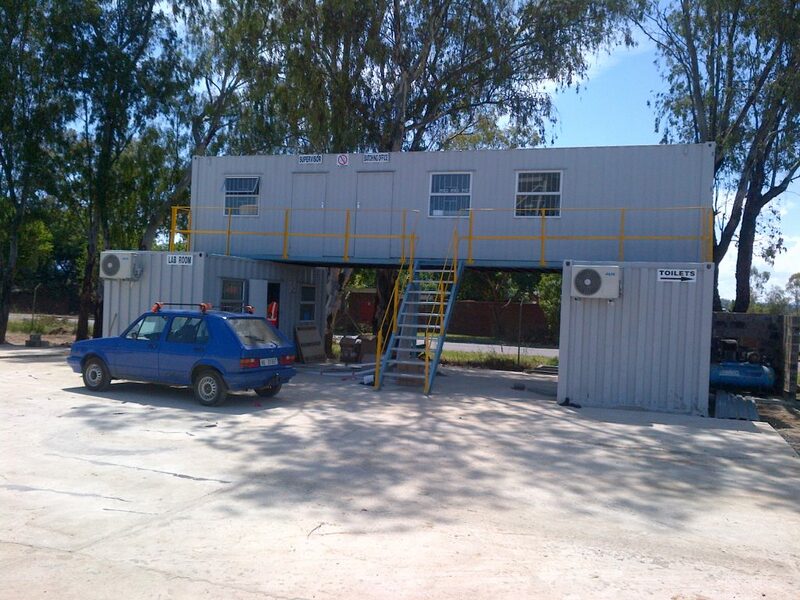 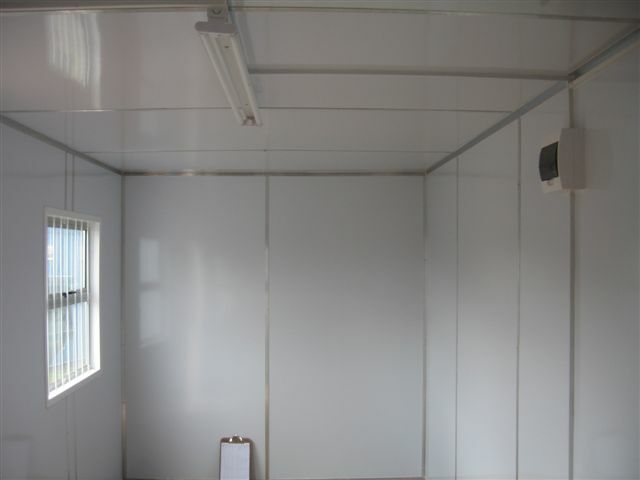 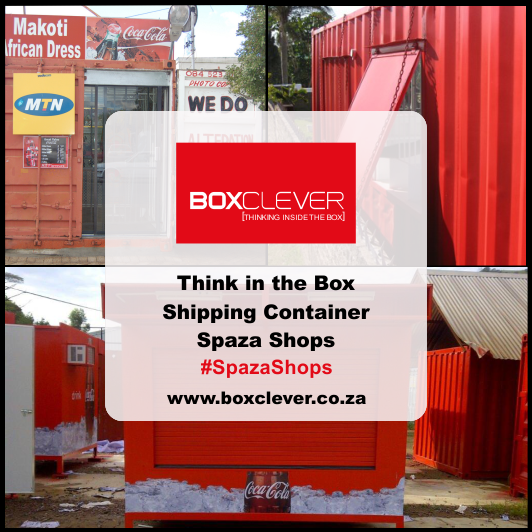 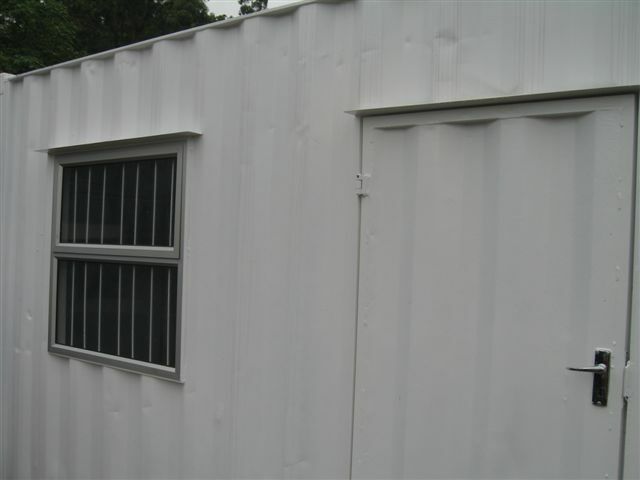 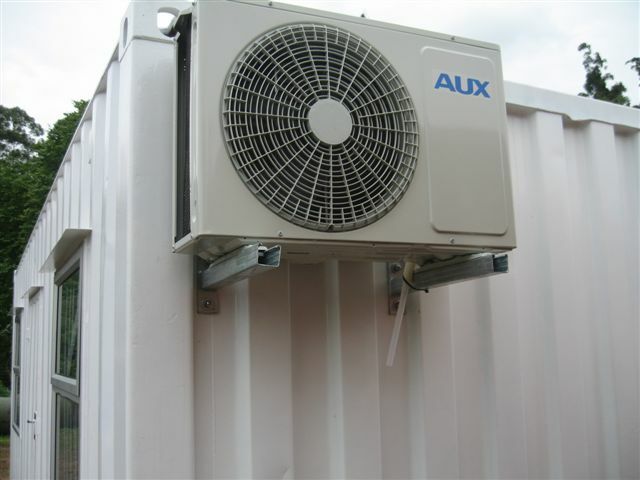 Whether you’re looking to buy or rent a recycled container for use as a spaza shop, site office, ablution facility, to store refrigerated or dry goods – or even to construct the home of your dreams – we’ve got the shipping container for you. 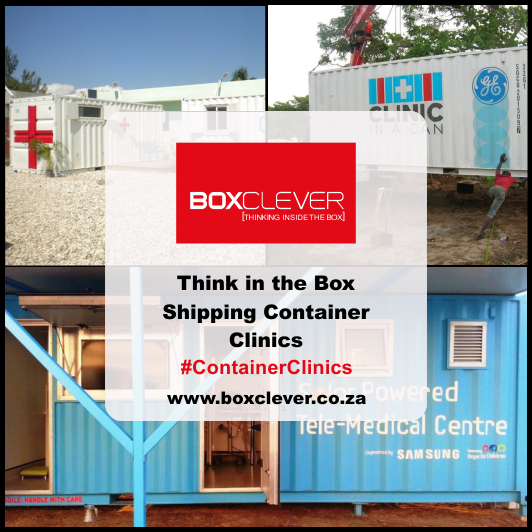 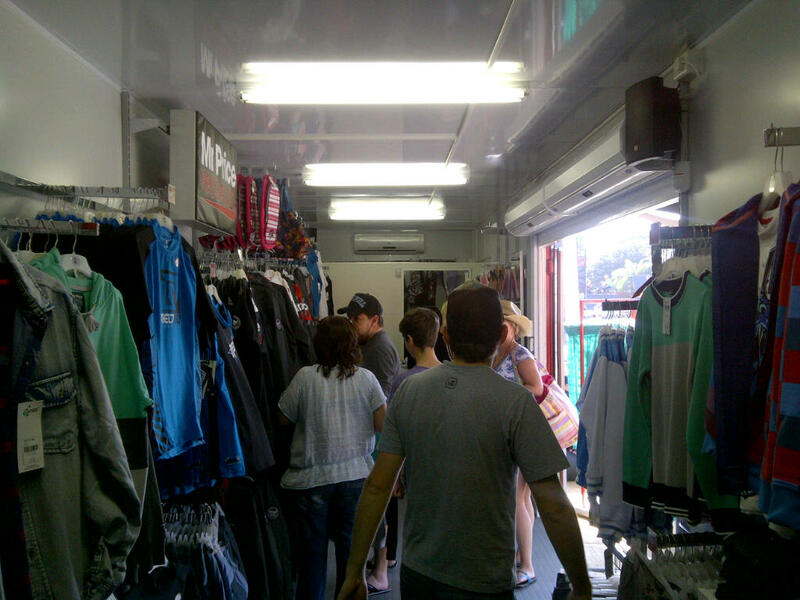 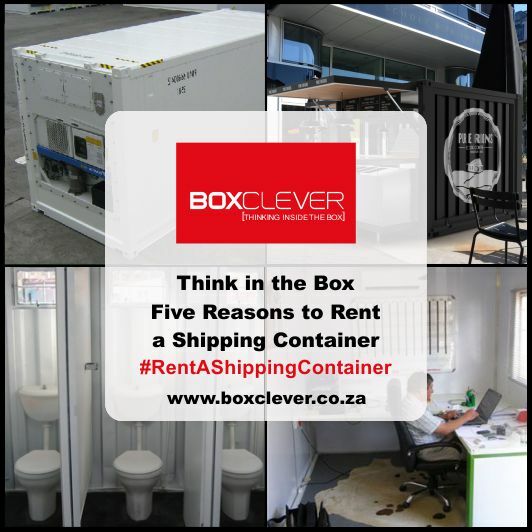 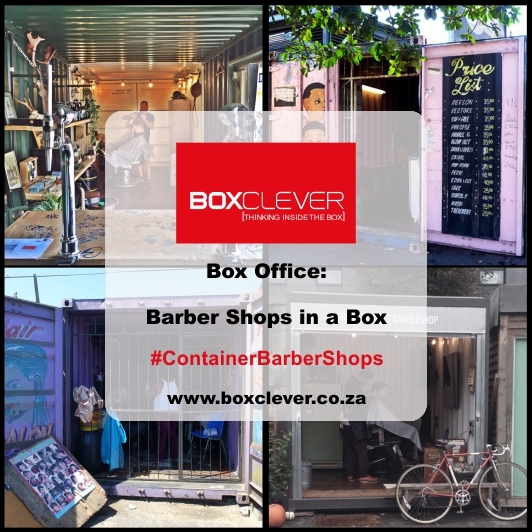 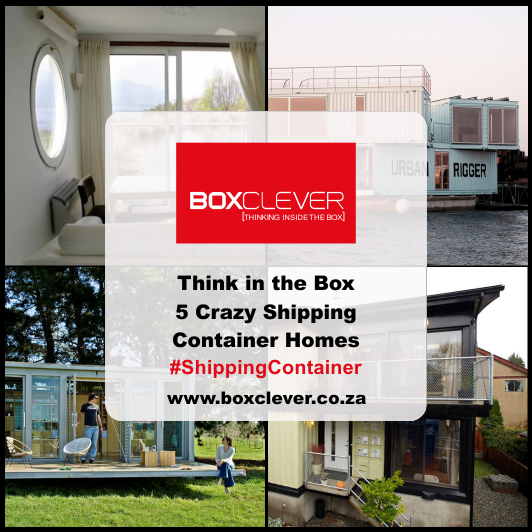 With extensive product knowledge, technical training, and a service-oriented attitude, the BOXCLEVER team will take the headache out of renting or buying a shipping container, helping you make the best product choices for your needs. 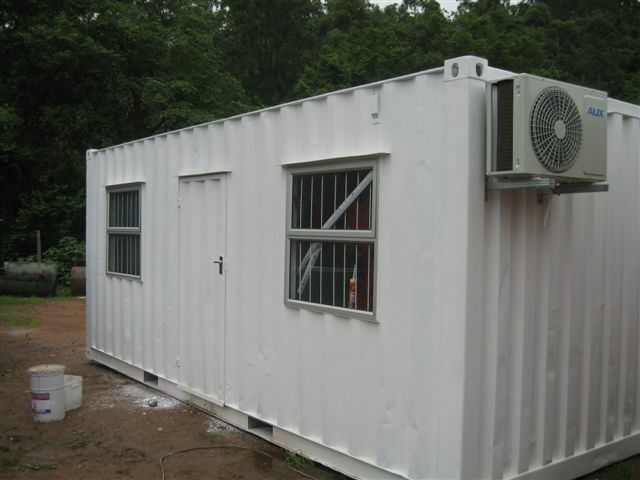 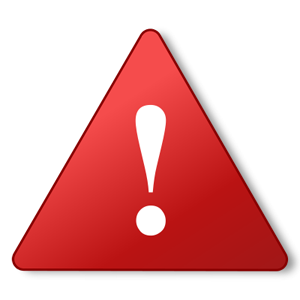 What Are Shipping Containers Used For? 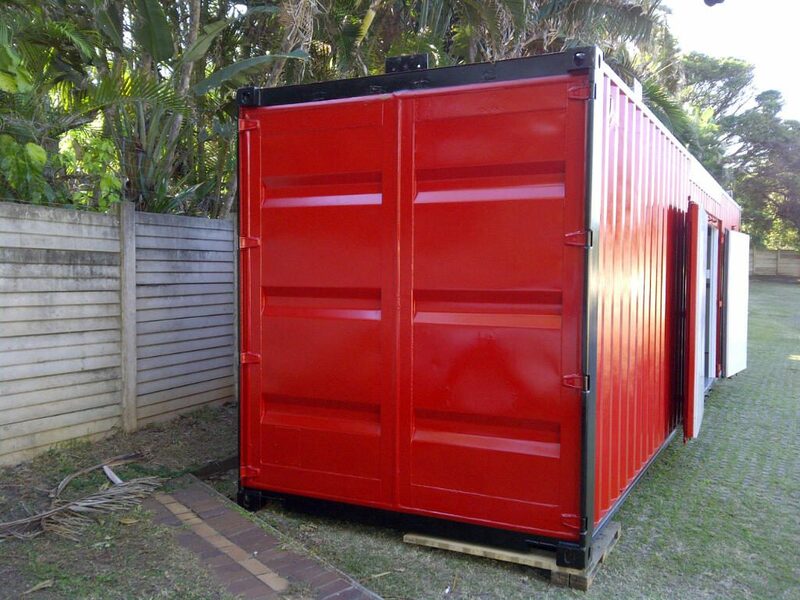 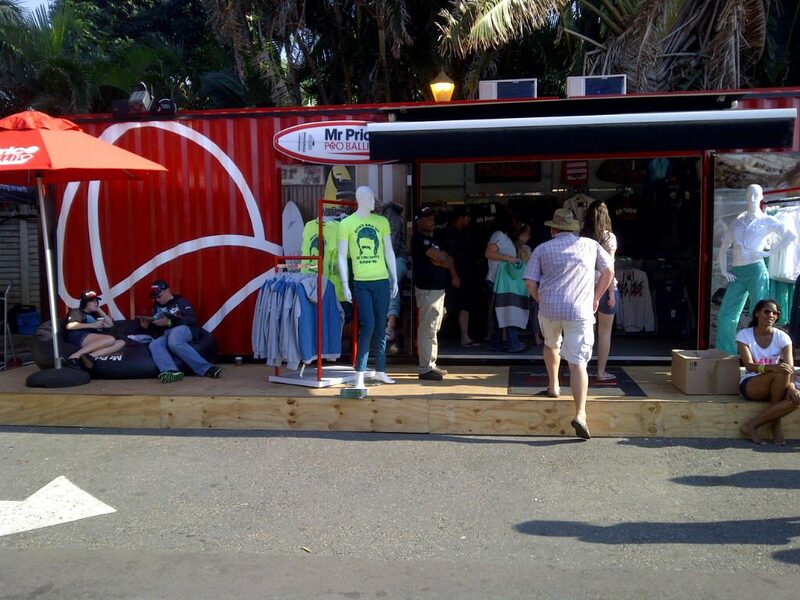 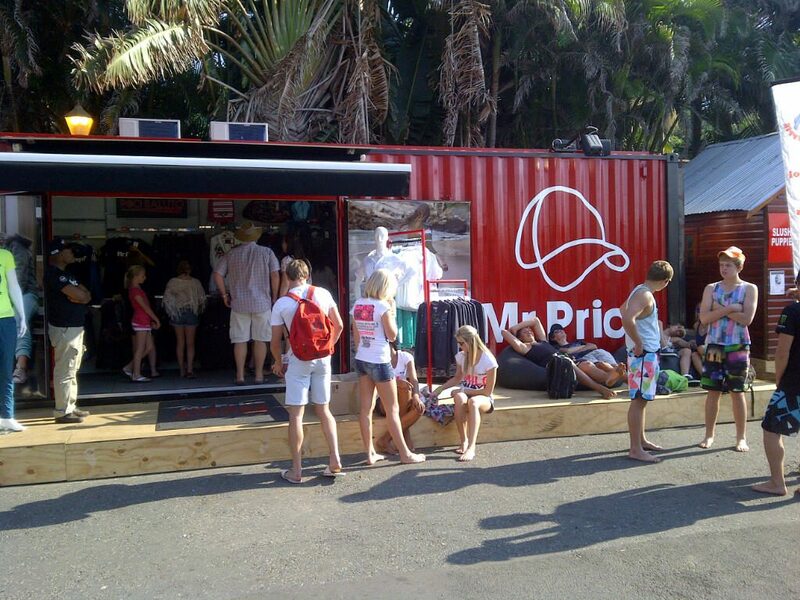 For more shipping container applications from around the world, have a look here! 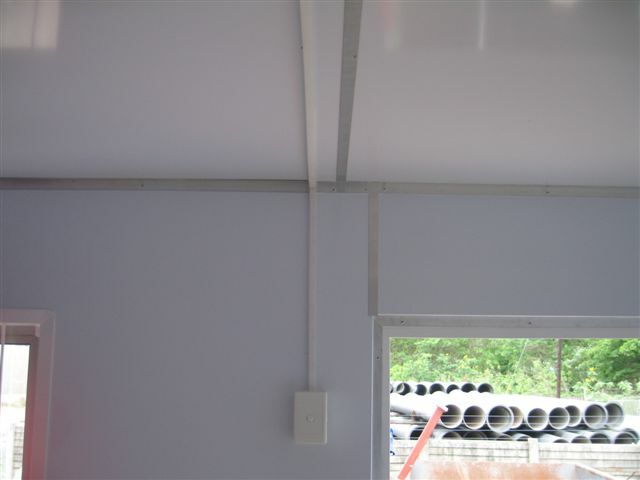 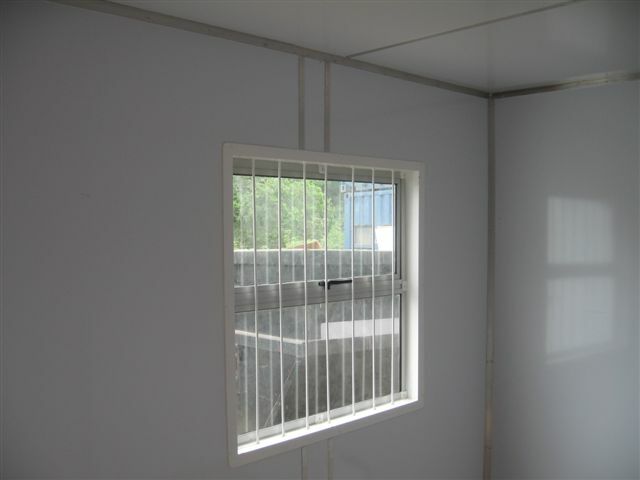 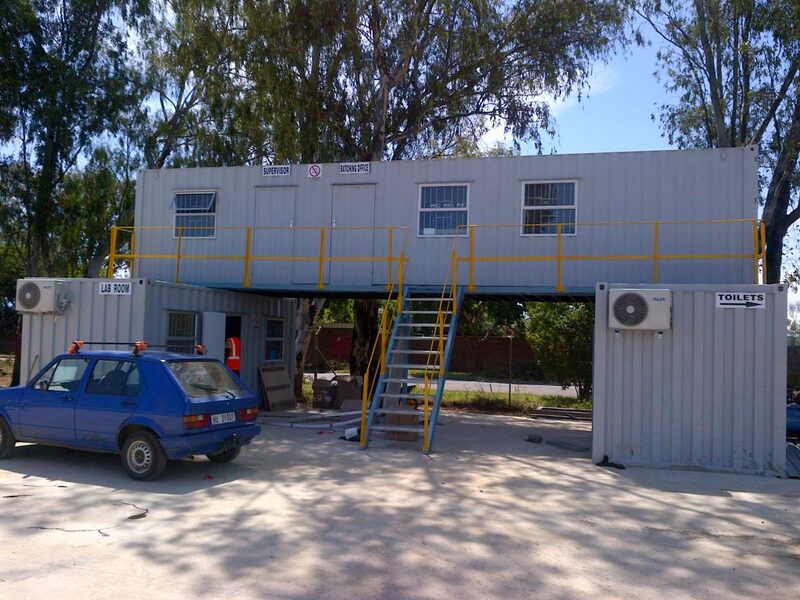 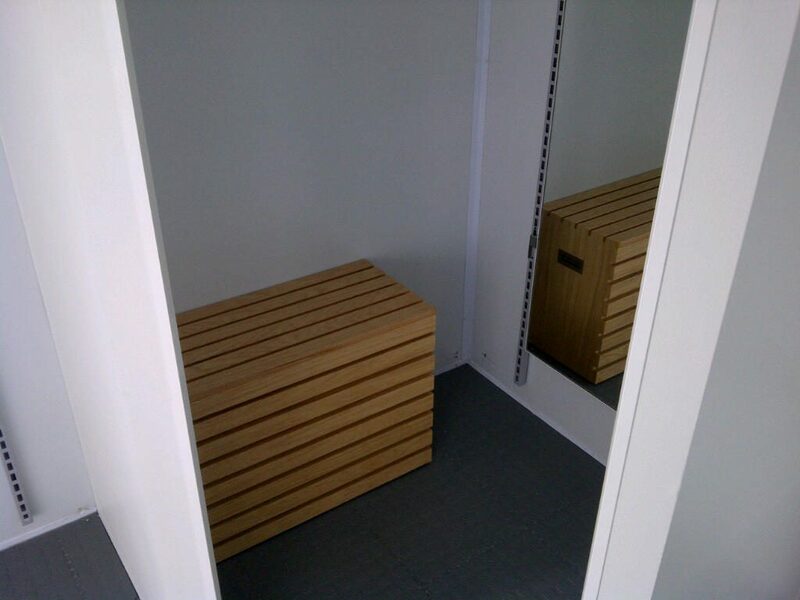 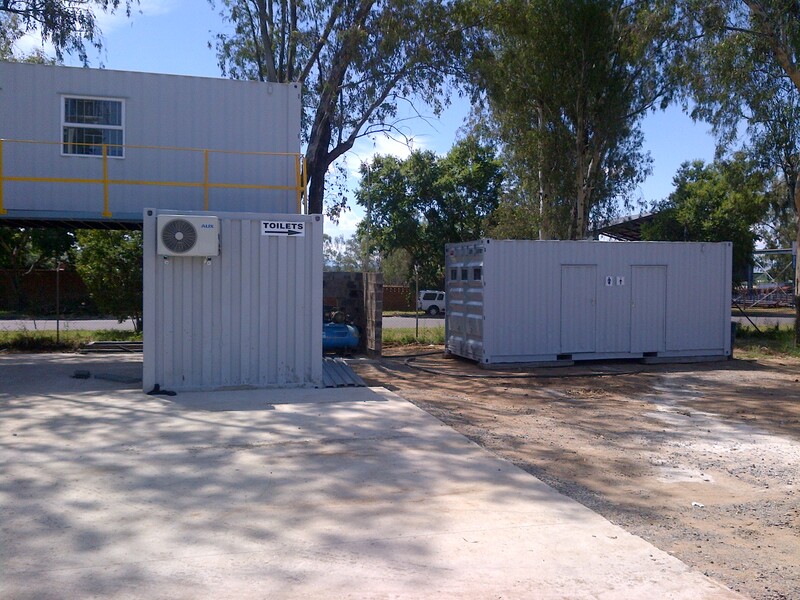 Below are three of our recent successful shipping container conversions for satisfied clients. 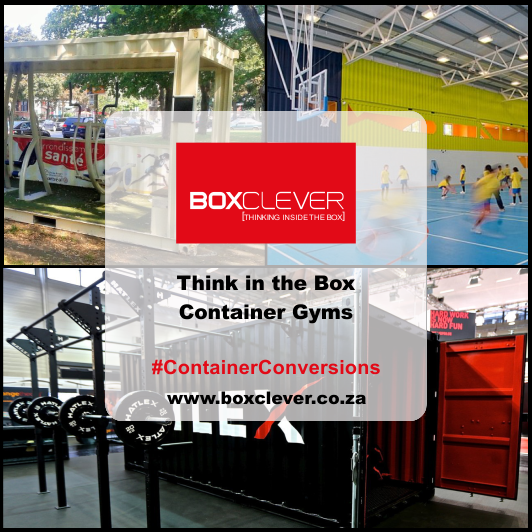 Have a look through the galleries and discover the Box Clever difference for yourself! 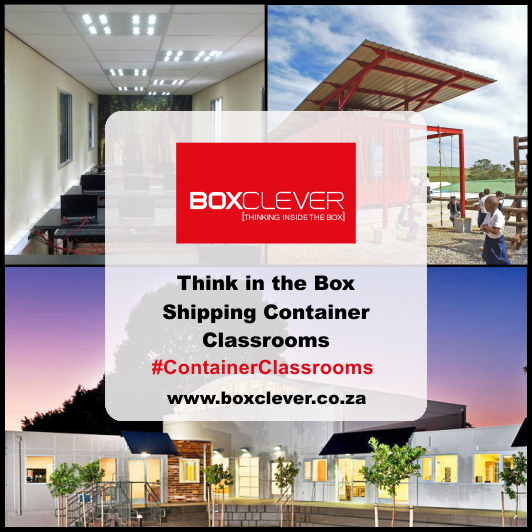 What's on the Boxclever Blog?